Ok. So if you have been playing along at home, you’ll know that details on how French women groom their eyebrows were a little light on. But there is no way in the world that you can say the same for skin. It is extremely clear from everything you read or watch for on the subject that French girls and women take caring for their skin very seriously. And it appears that this attention to skin care begins at a very early age. After everything I’ve read, I can safely say that the French put far more weight in skincare than they do make-up. Or to consider it another way, they invest far more heavily in the canvas than they do the paint. A foray into any French pharmacy confirms this point. Every inch of space is taken up with lotions and potions aimed at ensuring skin is in top-notch condition. 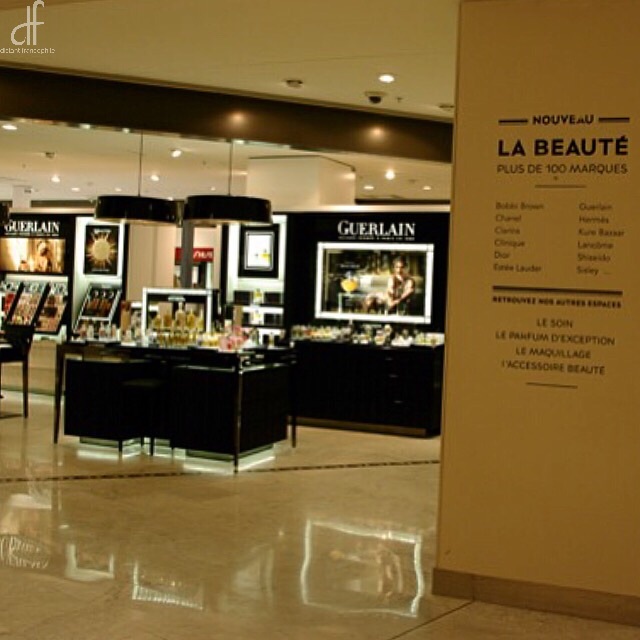 And make-up definitely plays second fiddle in a French pharmacy. But, while a variety of serums and creams certainly form part of the French woman’s skin grooming essentials, they also have a number of noteworthy tips. Interestingly, the suggestions shared on blogs, in books and through websites were remarkably consistent…making me liken them to universal rules rather than mere tips or suggestions. Remove your make-up and cleanse your face before heading to bed. This is the big piece of advice, showing up in every article or book on caring for your skin in a French style. By all accounts, this is the number one thing you can do to ensure healthy, glowing skin. Interestingly, this tip, learned from my research into all things French, has been confirmed by a close friend who has spectacular skin and is super disciplined in removing her make-up. No matter what. I started following her lead a few years ago and I have to admit that my own skin has looked a whole lot better since I started being consistent about make-up removal. Make a regular visit to a dermatologist. In Australia, dermatologists are more likely to be reserved for stand alone issues like acne or rashes rather than ongoing skin maintenance. This is not the case for the French, who apparently consider dermatologists in the same way we think about dentists. The theory goes that a regular visit to a specialist will ensure that the correct regime is employed to suit the current condition of the skin. No guessing, no inappropriate products. Appears to be an excellent idea when I think about it. Make time to moisturise regularly and choose products appropriate for your skin type and age. Fairly straight forward I’d say! Oh and make sure those products are highest quality your budget can afford. Retinol and other anti-ageing products appear to be high on the shopping list of anyone over the age of thirty. Don’t forget the skin on the rest of your body. It is not just the French face that gets treated to high class care. Dry oils are extremely popular – I can personally recommend brands like Nuxe or Caudalie if you are interested. Scrubs and anti-cellulite creams are also big sellers. 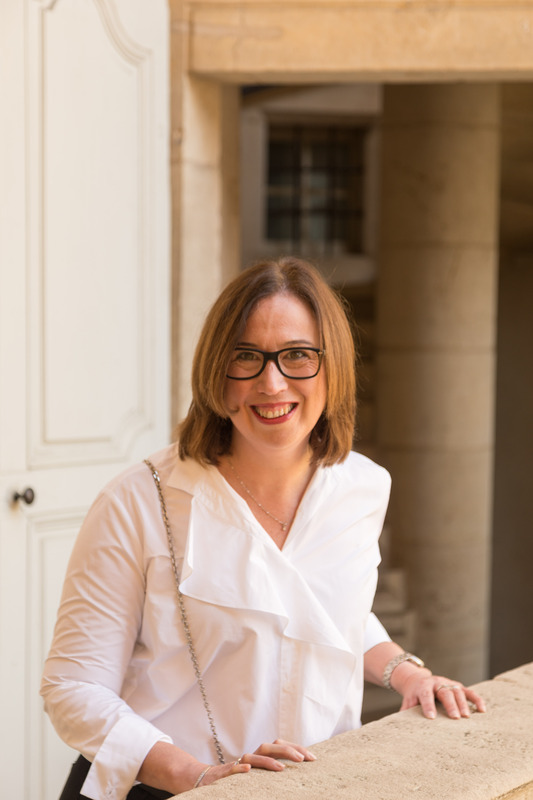 In her classic book Entre Nous – A Woman’s Guide to Finding Her Inner French Girl, Debra Ollivier tells us that French women look after all of their bodies, so remember your hands and feet. Do you have any French skincare essentials of your own? How about French skincare product recommendations? If so, we’d love for you to share them in the comments section below. Please note: This is an unsolicited post and no compensation of any kind has been received from the brands or people mentioned in the post. The French also drink copious amounts of water. And they wear hats to keep the sun off their faces. Two very simple things with big impact. Very true Taste of France. As an Australian, I was surprised by the fact that sunscreen wasn’t mentioned in any of my research. Unsurprising given our climate, but always wearing sunscreen is our number one beauty tip! There are lots of things that I haven’t done over the years but I have always been good about removing my makeup before going to bed and I have moisturized every day since I was 15. I also use sunscreen and I’ve never been one for baking in the sun. So when my two younger sisters get annoyed when people think I’m the youngest I just tell them they have no one to blame but themselves – they used to cover themselves in baby oil and then fry in the sun, makeup was rarely properly removed and moisturizer wasn’t something they used. I’ve never been to a dermatologist – as you say – here, that’s a doctor you go to if you have a problem, not as a preventative step. I do get the occasional facial but should do this on a more regular basis. I’m lucky in not having many wrinkles and no dark spots – but I think that’s down to genetics, my maternal grandmother had beautiful skin and was lying about her age well into 70’s. The new foundation that I’ve been using is LaRoche Posay and it is made in France. Have to say that I love it – it was recommended as I occasionally have a problem with Rosacea and it is wonderful. Thank you for providing more evidence for remembering to remove your make-up Margie – I’m convinced it does make the biggest difference. Thanks too for providing the tip on the foundation…I have the tiniest amount of redness, so it might be worth checking out when I’m next in France!